In this article Mark Ford shares some valuable tips on designing your home business websites with this website development checklist. For any business to survive today they must have a website to give them an online presence, but many people struggle with designing their home business website. When individuals go online they expect to see clean and professional looking websites, it instantly gives them confidence in the business and they are more likely to explore and navigate around. That is why you must have the essential elements built into your website and this website development checklist with put you on the right path to creating a stunning home business website. When an individual first visits your website they want to know who you are and what you do. This is why you need to have a company description which is easily accessible. Be totally transparent so the individual is completely clear as to whether you can provide the solutions that they are looking for. This may seem pretty obvious that you should put your contact information on your website but you need to have it in a place that people can easily see. Too many people put this at the bottom of the page so what you need to do is have it at the top in your main header navigation bar. Under this tab you need to put all your contact channels including phone, email, Skype and social media profiles. 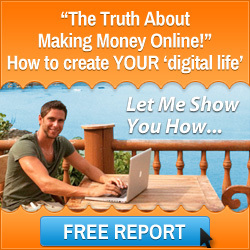 By having all this information you will instantly gain trust from the person who is visiting your website. This is another way to build trust and confidence. People like to see that you have a good reputation and customer service. So put honest testimonials on your website as this will give you more credibility. They say that first impressions last so you need to make sure that your website is visually appealing. Make sure that it is clean and simple to navigate around and make sure you use pleasing colours and easy to read fonts. There are many different types of websites that you can create. They range from a full corporate website to a single page website. Whatever type of website you are creating you will need a strong call to action for people. Individuals need to be told what to do and where to do it. 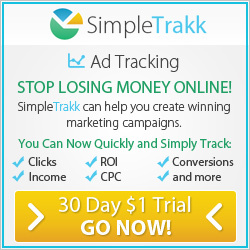 If you want people to sign up for a free offer then put a big “Subscribe Here” button on your website. If your objective is to get someone to purchase one of your products or services then put a big “Buy Now” or “Add To Cart” button. Finally if you want people to learn more about you and your company put a big “Learn More” button which they can click. 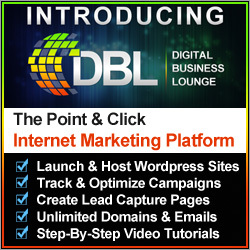 Digital Business Lounge is a one stop internet marketing platform that allows you to build stunning and professional websites. You can host WordPress websites through Digital Business Lounge with multiple themes ranging from corporate websites to full e-commerce websites. Also you can create lead capture pages and thank you pages for you products and services with a built in application called Simple Lead Capture. To find out more about Digital Business Lounge click on the banner below. I hope that this website development checklist has helped you understand what you need to incorporate into the websites that you create for your online business. 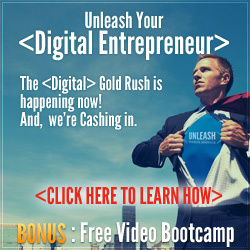 Also Digital Business Lounge is the perfect solution for you to create and host your home business websites so be sure to check it out by clicking the banner above. This entry was posted in Website Creation and tagged lead capture software, mark ford, website building software, website development checklist. Bookmark the permalink.